For their recent 60 year anniversary, we paid a visit to Wara. 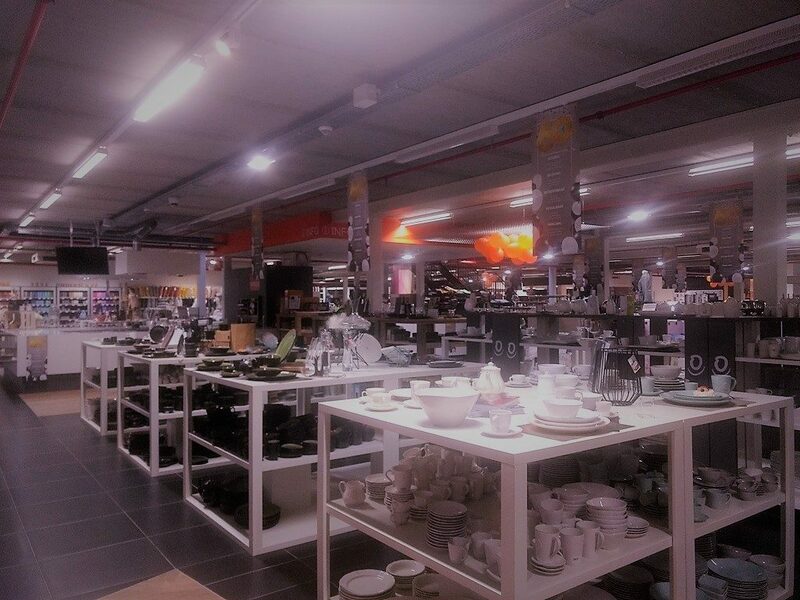 As one of the biggest electronic & home appliance retailers in the Limburg province, Belgian retailer Wara receives over 350,000 visitors annually, served by over 50 employees. As an established Belgian SME, they keep up with new digital technologies. Data is their ‘partner in crime’ to meet the changing demands of the customer. 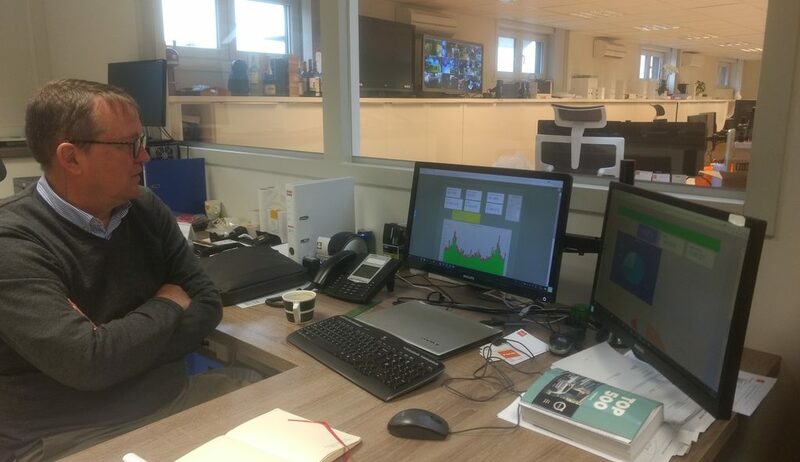 Peter Kriekemans, managing director at Wara, tells us how they keep track of a business in transformation with Cumul.io. Wara uses Cumul.io primarily as an extension to their ERP infrastructure. 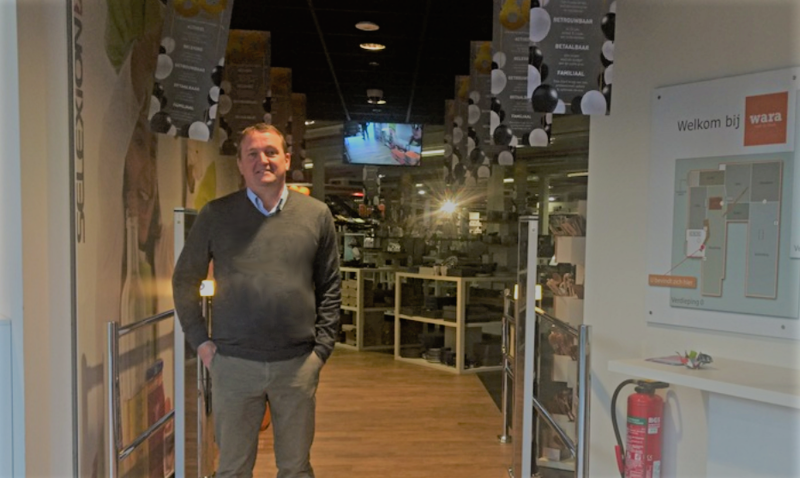 “The ERP software itself is still very useful, but it’s everything except visual,” says Peter. They were in need of business dashboards, to make all that hidden information much more accessible. Before Cumul.io, their data was hidden in some dark corner of their outdated software. Today, it’s structured into a number of insightful dashboards. Some dashboards are a daily instrument, others are for weekly meetings, monthly status updates, or contain a deep-dive analysis. Peter sends out a daily sales update to every floor manager & the board of directors. To do so, he only has to manage 1 dashboard. However, he can easily filter out the right information for each department or product group, and export it to a clean PDF dashboard. What used to take them days in Excel, now happens in a matter of minutes. It’s much easier now at Wara to get into negotiations, for example with suppliers. It’s much easier now to show what the problem is, and what’s causing it. And without wasting time doing manual analysis in Excel. Do you want to start gaining more insights from your data yourself? Start your free Cumul.io trial today! Become a data-driven organization in a fraction of time.